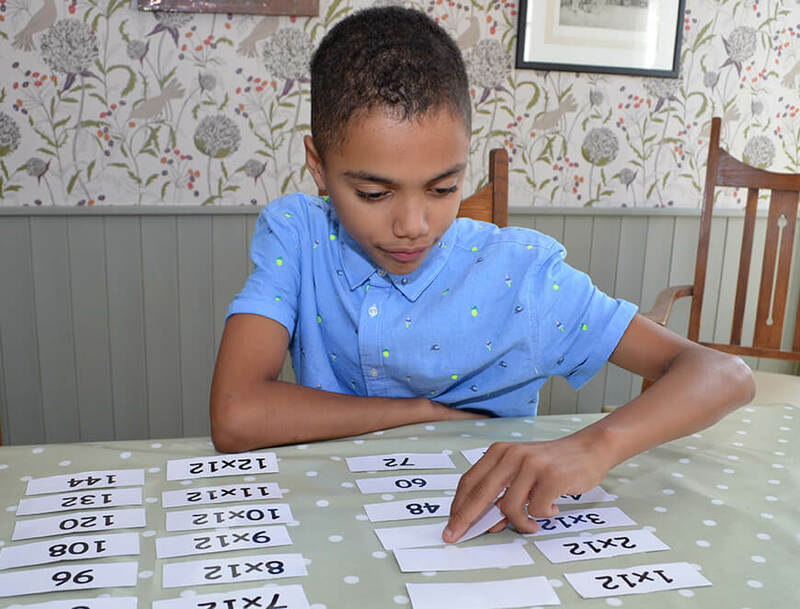 Full diagnostic adult and child assessments for dyslexia, dyscalculia and post-16 dyspraxia, including for Higher Education DSA applications. Exam Access Arrangement assessments also available. Fun and engaging multi-sensory tuition for all stages of education in the comfort of your own home, on a weekly or fortnightly basis. You really can achieve your potential! From staff training in raising awareness of specific learning difficulties to consultation on individual cases, bespoke specialist consultancy for schools, colleges and workplaces. Are you or your child struggling to make progress in education? Do you know – or suspect – that you have a specific learning difficulty? HE Dyslexia Solutions is here to help you reach your potential. As a Specialist Teacher / Assessor, with over 25 years teaching experience, I can identify specific areas of strength and weakness to enable you or your child to move forward with confidence. Trying to find the right help for yourself or your child can be a bewildering and stressful experience. Contact me for free, impartial advice or to enquire about assessments, tuition or consultancy.